Casan Residenzia homeowners and guests are encouraged to use this page to make reservations for the amenities in the subdivision. Come celebrate your special day with us! Our clubhouse is ideal for any type of gathering, from family parties and christenings to corporate events such as team building. It can accommodate a maximum of 100 people, and assistance will be provided for any necessary set up and pack down. A dip in our swimming pool will make it seem like summer all year round! A favorite for family reunions and children birthday parties, be sure to get your reservations in before it’s completely booked. Half day slots are also available while Swimming Pool/Function Hall Packages are discounted. For more details, reach out to us using the Make A Reservation button below. 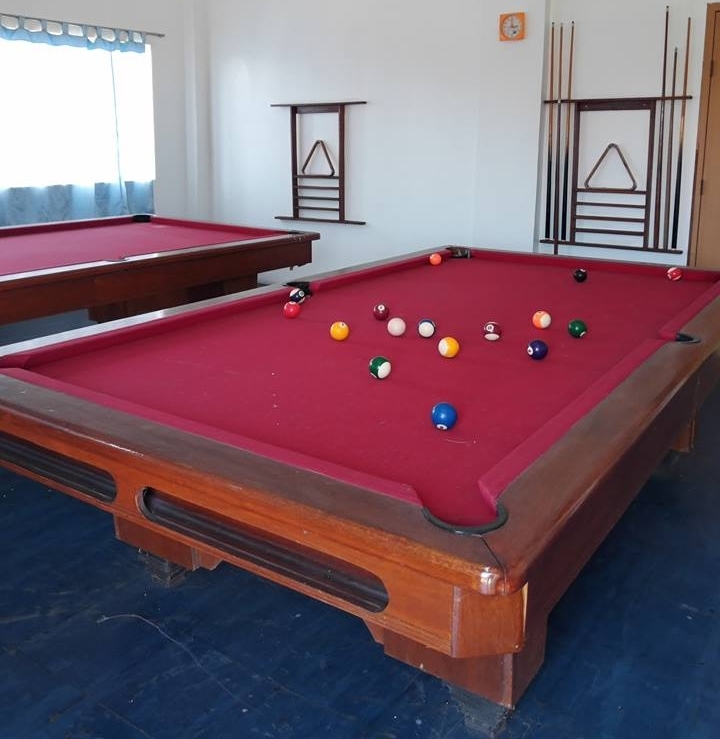 Challenge the rest of your barkada to a round or two of billiards! 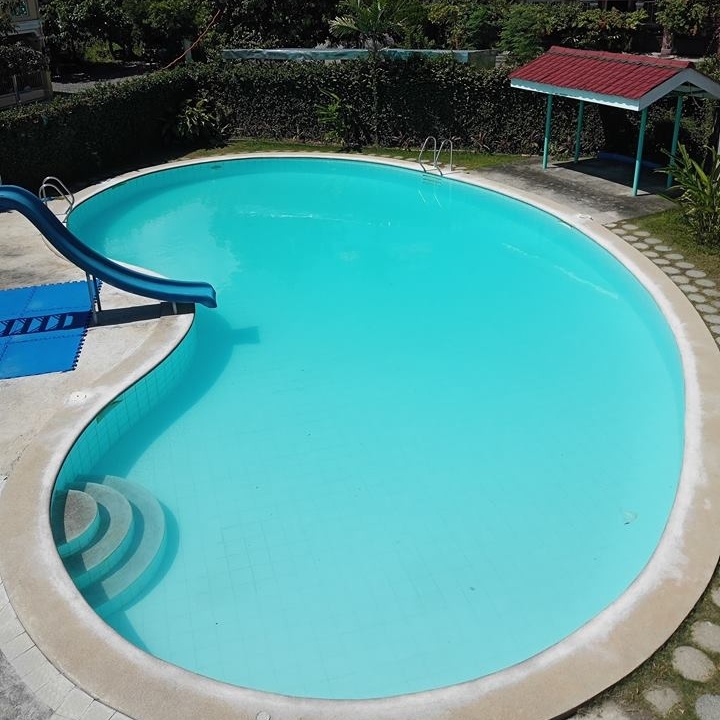 Two sets are provided and rates are a low P100/hour. The best way to stay healthy is through doing a sport you love! Our basketball court is open everyday, and goes for P100/hour in the day and P200/hour at night. Becoming fit and healthy can be more than just a pipe dream. Make exercise a part of your lifestyle by visiting our gym for a low P100/session. You will have access to treadmills, punching bags, and different weight machines suitable for all levels of fitness.